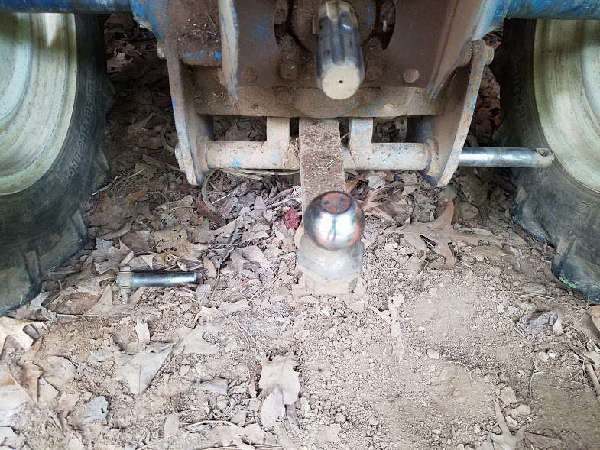 I have a 2002 Cub Cadet 7360 SS tractor, I can not find a pinion and gear for the front drive shaft. I have no luck, cub cadet does not list a part number for it anymore nor do they have any in stock. The only number I can find is for the set which everyone says isn't available. The set is MA-10312127002 which is a 6-35 set. Does anyone know where I can find one or a salvage yard that handles CC or possibly something that interchanges with a cadet 7360? Any help is appreciated. Hope this helps. I have a cub cadet 7265 with 470 front end loader. In looking for parts it was a struggle until I discovered my 7265 was made by mitsubishi and has been sold under Case, cub cadet as well as mahindra labeling. My front end loader is actually made by Woods and is a 1009 model. So look and see if mahindra carried your exact tractor just with a different labeling. Tractordata.com is a really good resource to match up similarities and find whom else sold your same tractor. Hope this helped sir.